BMW is synonymous with luxury, so it’s no wonder that it’s also one of the most frequently stolen brands of cars in the UK. But thanks to advances in technology, and reductions in prices, more and more BMW owners are turning to tracking systems to locate and recover their cars if the worst should happen. 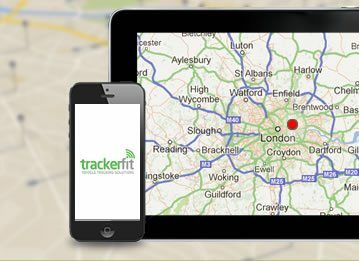 At Trackerfit we have a wide range of tracking solutions for all budgets, that will provide security and peace of mind. We can advise on the best car tracker for you, and even install it for you (nationwide installation is included in the price, and all installations are done by Thatcham approved installers). Our RAC Trackstar is fully approved by BMW, as well as insurance companies, and has motion sensing, 24-hour monitoring and pan-European cover. It features leading-edge GPS tracking, which tracks the vehicle every 20 seconds. 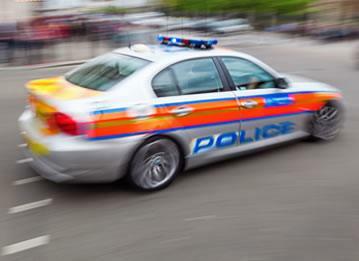 It also communicates with the police – meaning that as well as locating your vehicle, it’s less likely that it will have been damaged in a high-speed road chase. If you decide to sell your car in the near future, your subscription is fully transferable to your next vehicle. The BOX-tracker is a very affordable tracking system which comes with a user-friendly reporting program: Spoton. This simple Windows-based tracking program gives real-time updates that show the location, direction and speed of the vehicle. It’ll also report pre-programmed events, such as arrival or departure from a specific location, by email or text message. 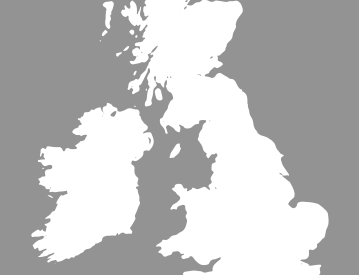 At the premium end of the market, the ScorpionTrack 5 is an award-winning vehicle tracking device that has been designed and manufactured in the UK. It has a technologically advanced system and comes with 24-hour monitoring from the British-based Scorpion European Control Centre. 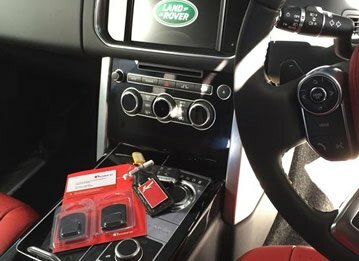 Scorpion Automotive has been a trusted brand in vehicle security since 1973 and regularly supplies trackers to leading vehicle manufacturers. You’ll also benefit from a two year warranty, and the ability to remotely immobilise the vehicle in an emergency situation. The Tracker Cat 5 Plus prides itself on being the ‘world’s most advanced tracking device’. It has a very high frequency signal that can be detected anywhere, and combines three methods of location tracking (GPS, GSM and VHF). This technology can be used by police to trace the vehicle, even if it’s in an underground car park or shipping container. The signal jamming detection also stops criminals using GSM or GPS jammers as a way of blocking the tracking device. 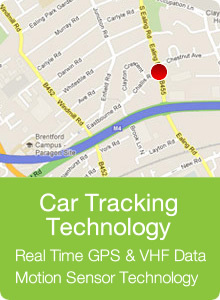 So as you can see, we have a wide range of tracking devices on offer to suit all needs and budgets. 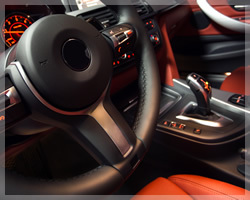 With the addition of one of these to your precious BMW, you can relax knowing that it is securely protected. 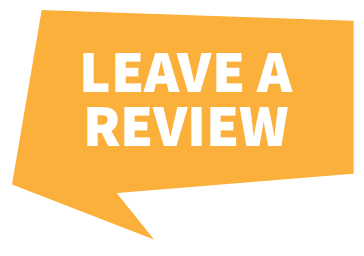 Take a look around our site, and if you need any additional help or information, please feel free to give us a call on 0800 096 3092.